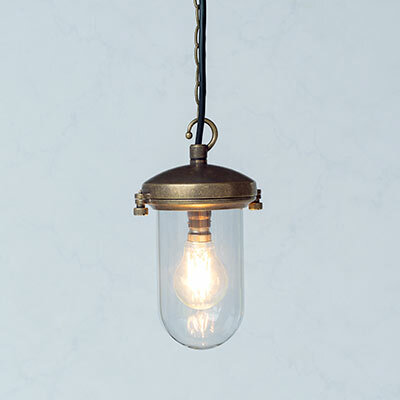 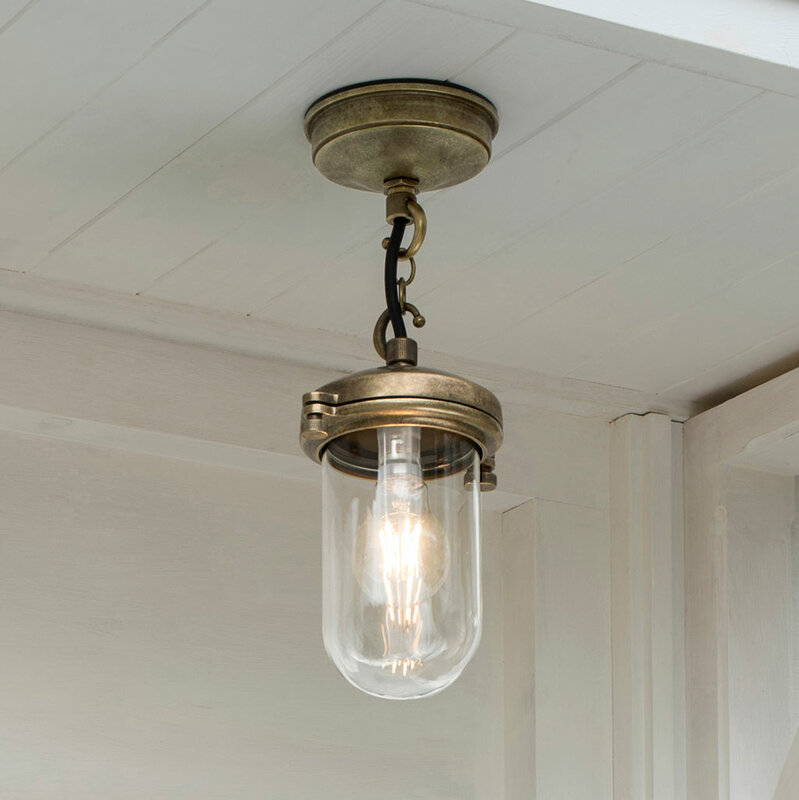 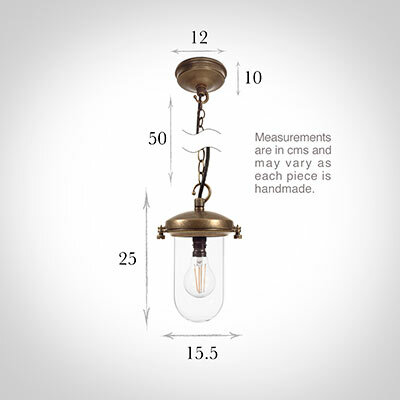 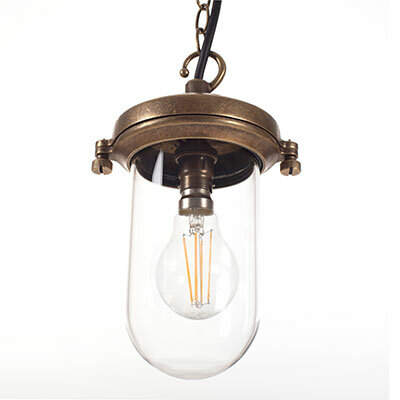 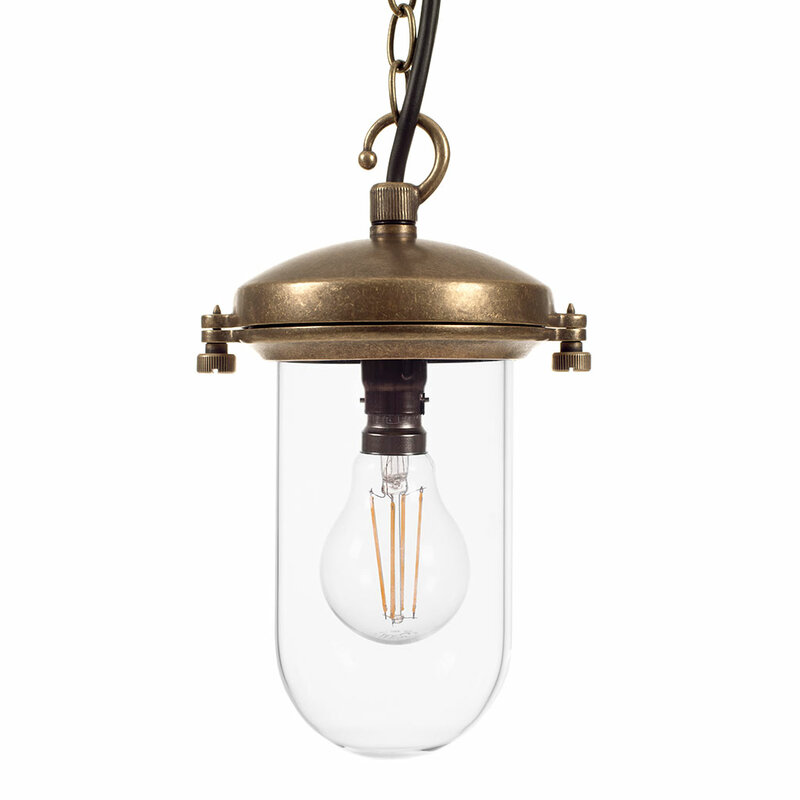 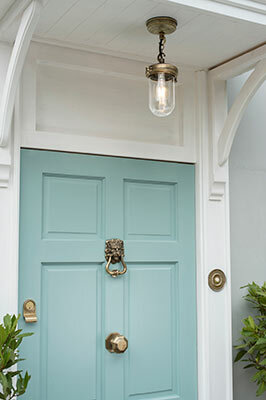 The nautical design of this solid brass pendant light makes it perfect for adding a hint of coastal style to your home's entrance. We have developed a specific waterproof ceiling rose and new sealed pendant design for this product to make it as weather proof as possible. 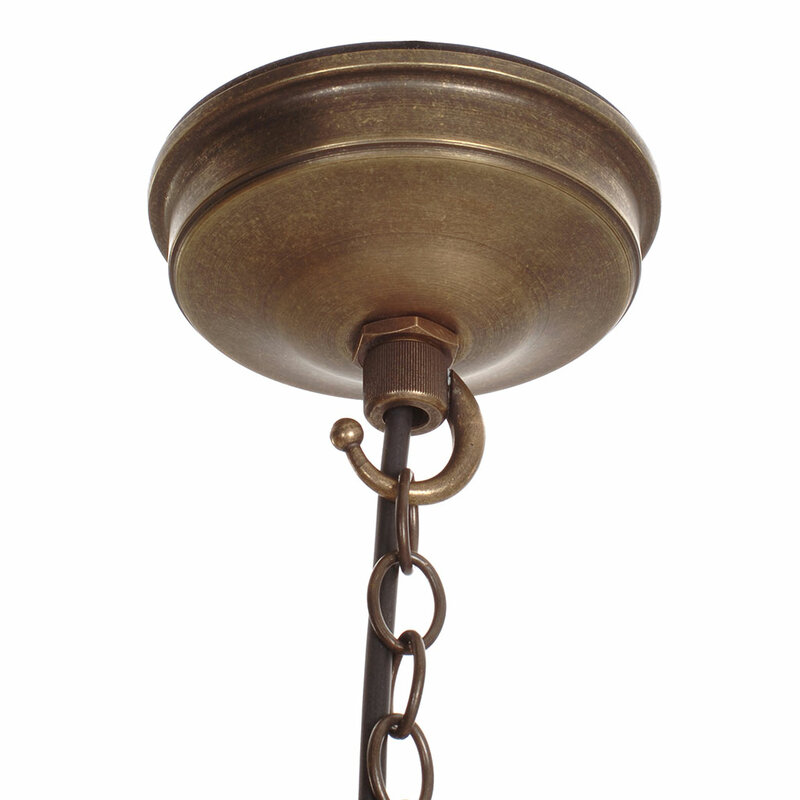 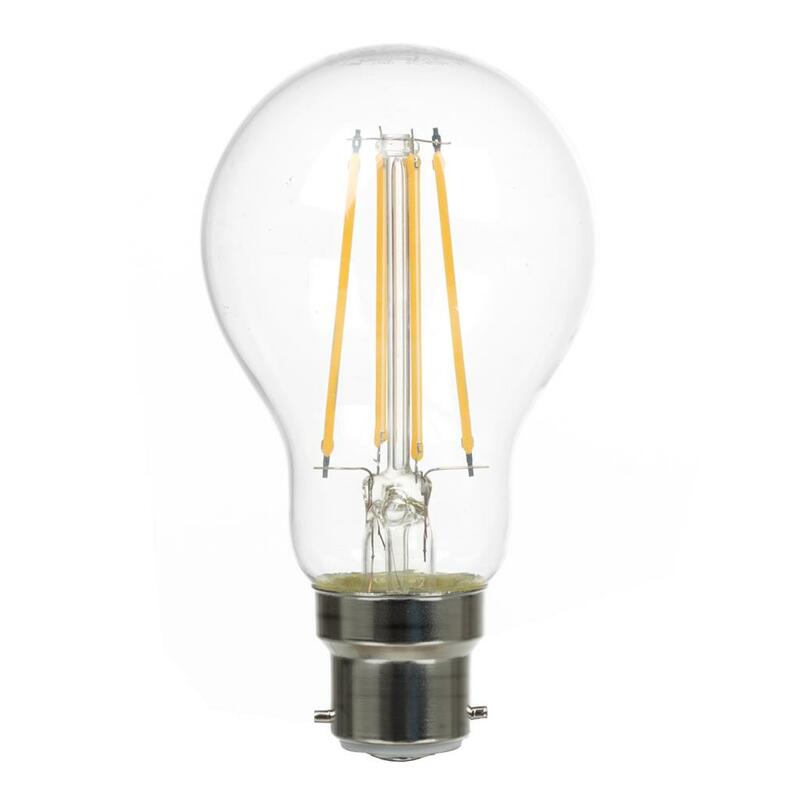 With 50 cm of chain and cable this outdoor light can be easily adjusted to fit any porch setting and enhance the entrance to your home.